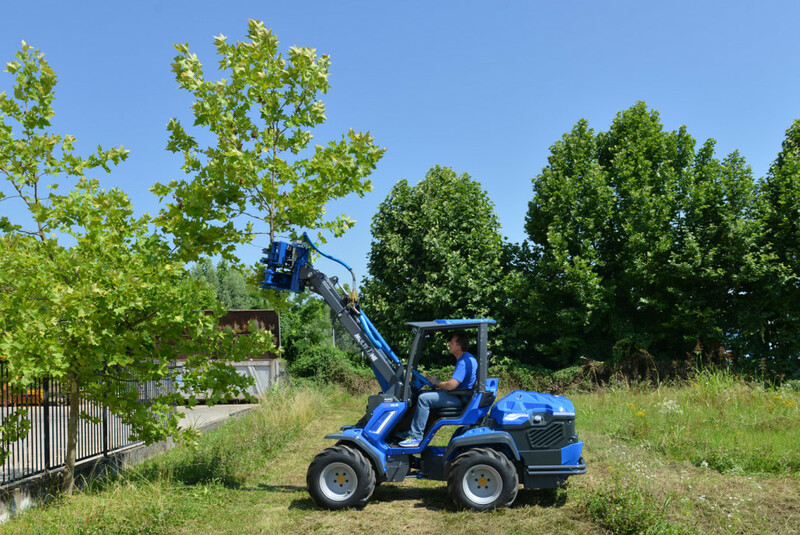 Cutting trees can be dangerous, but it can be made a lot safer with the MultiOne tree shear attachment. 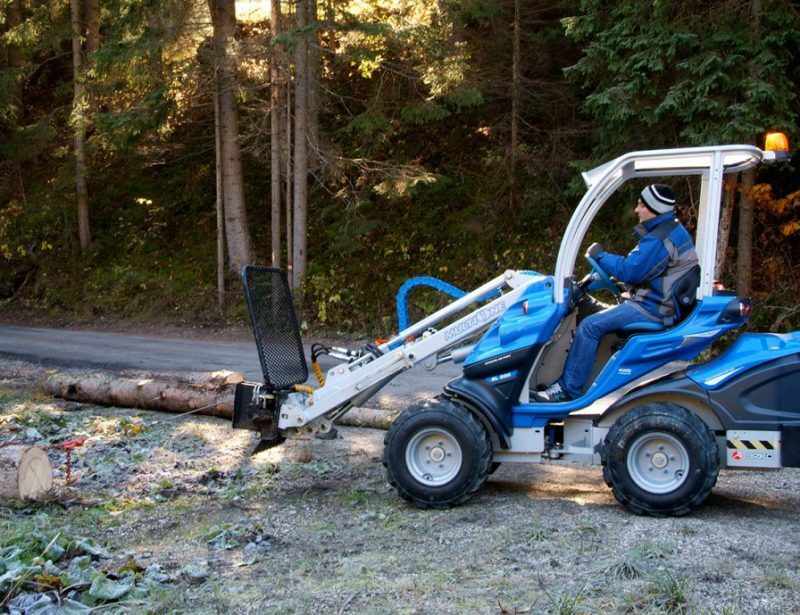 This tool lets you cut down and move trees and limbs from the safety of your mini loader’s cab. 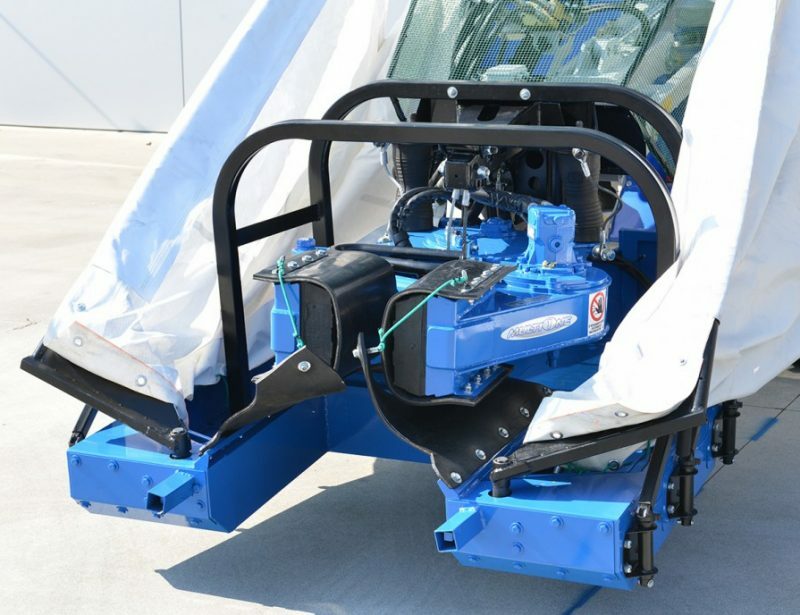 The tree shear attachment is designed to be both a cutting shear and a grapple, preventing the wood from falling once cut. 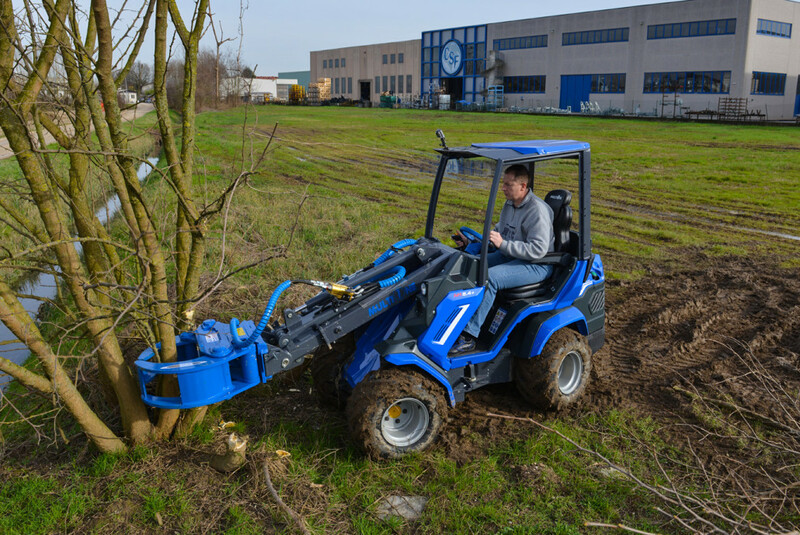 Thanks to the movement of the loader’s boom, the shear can be positioned to trim both trees and surrounding branches. 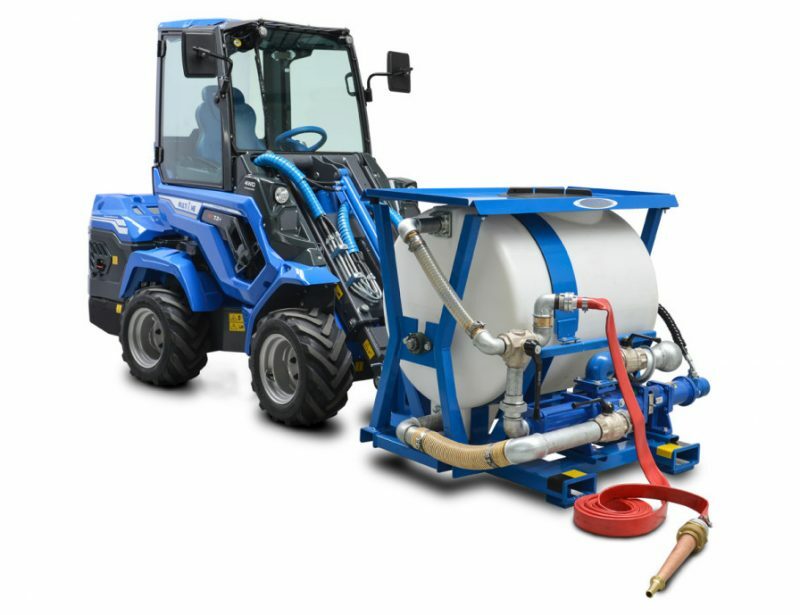 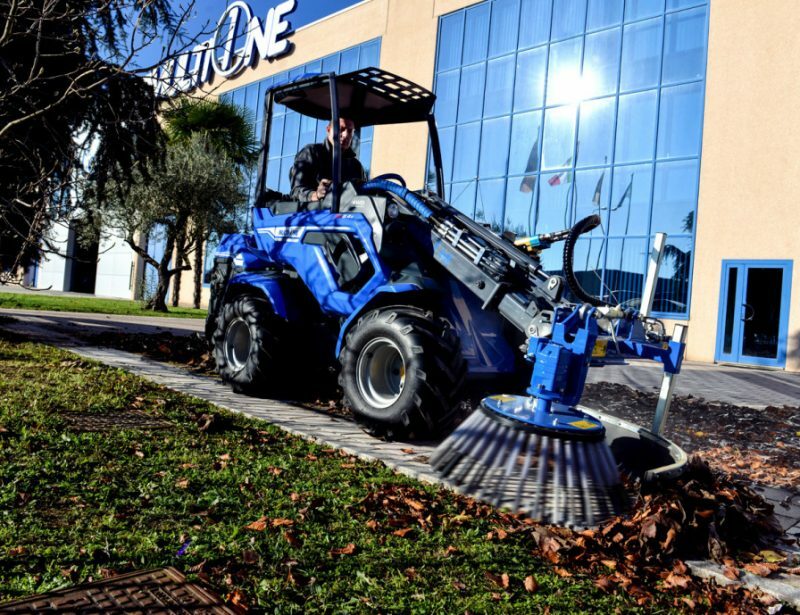 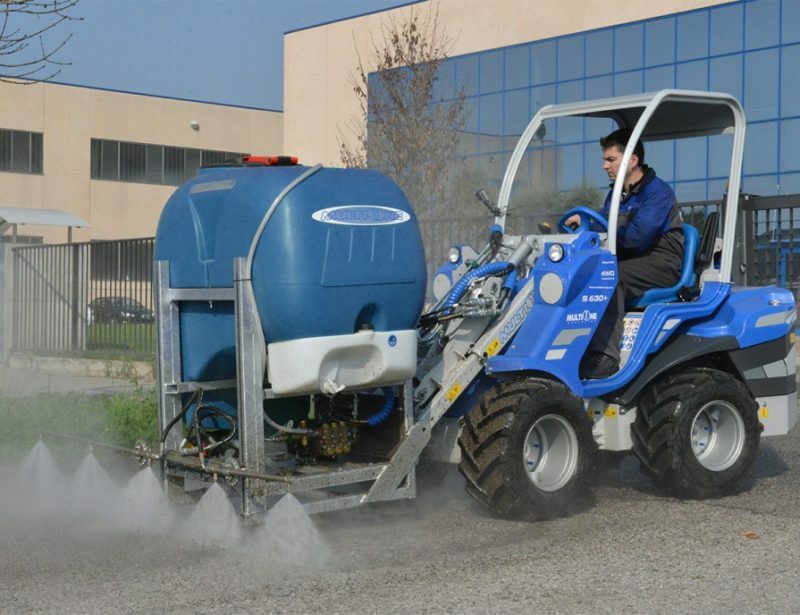 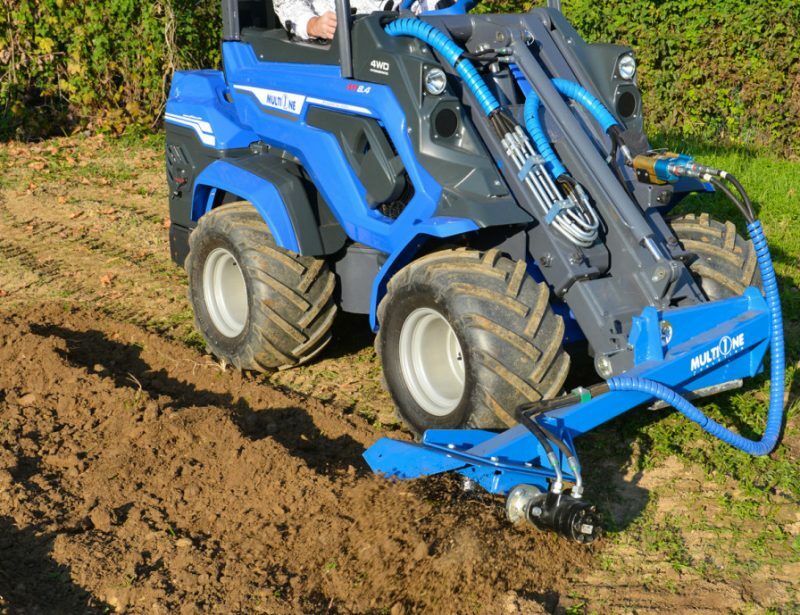 MultiOne offers this attachment in two versions. 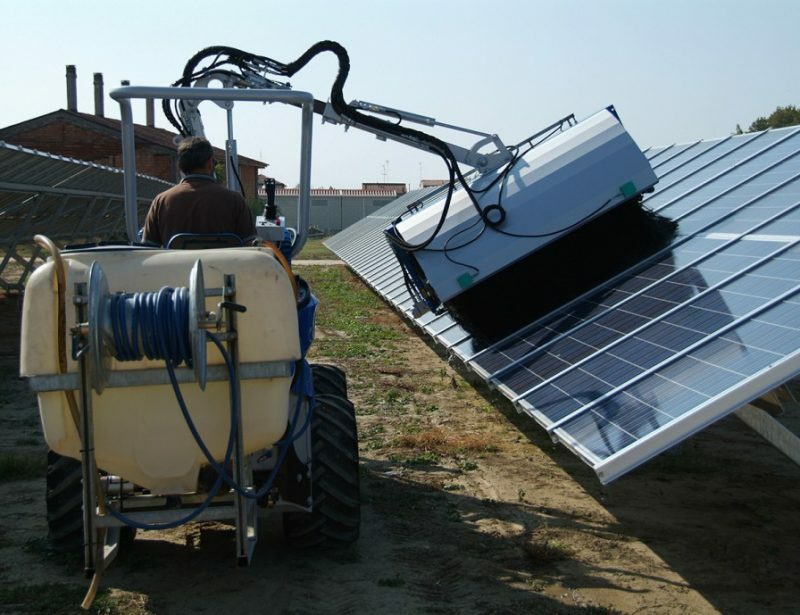 One model uses a fixed blade mounted below the grapple. 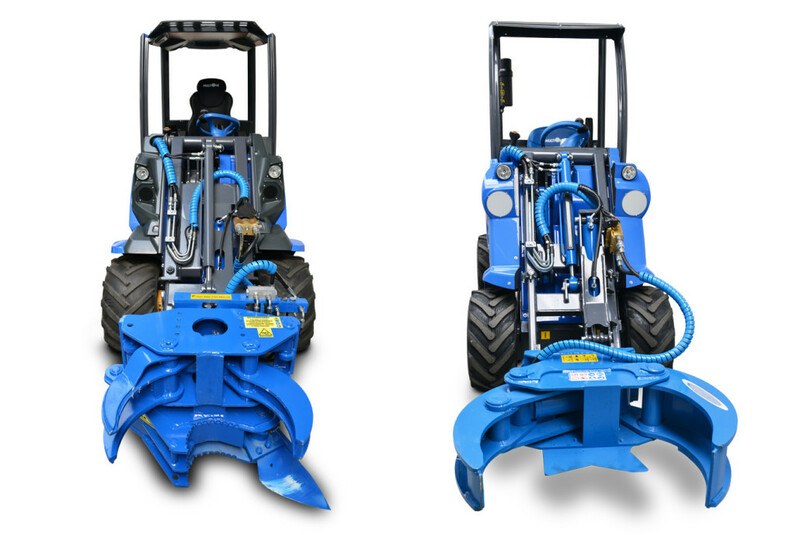 As the grapple closes, the jaws overlap forcing the wood into the blade. 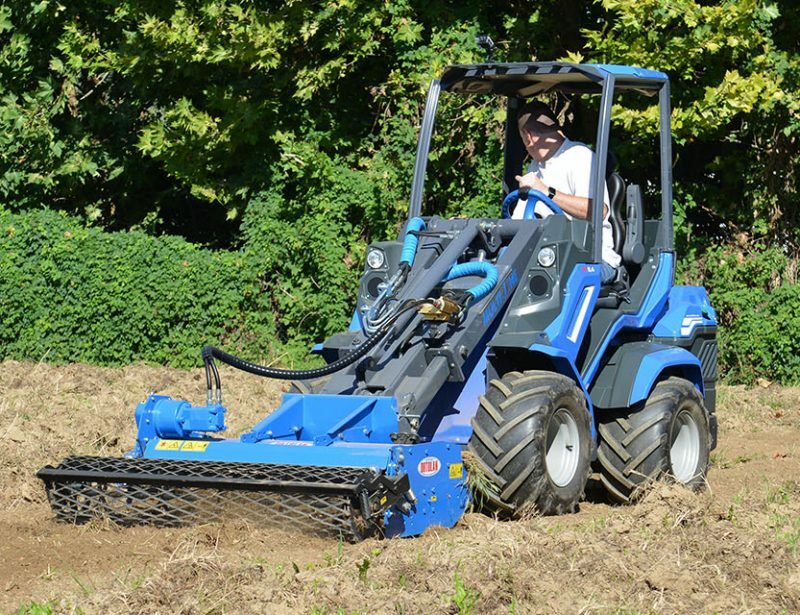 The other model has a hydraulically-operated blade. 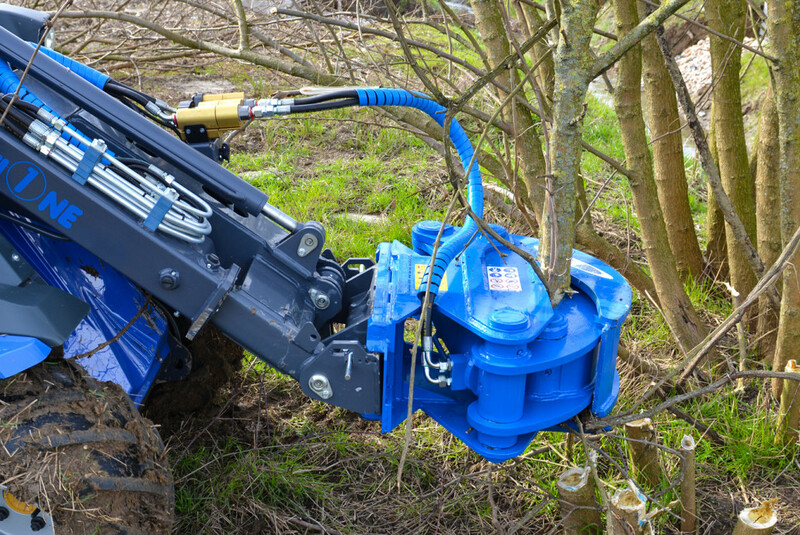 Once the tree or branch is held in the grapple, the operator can move the blade inward, slicing into the wood. 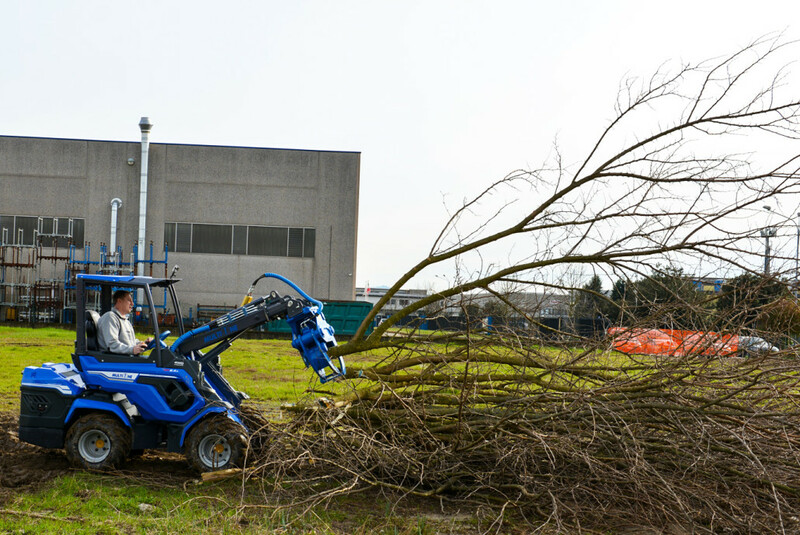 After it has been cut, the tree or branch is safely held in the grapple, allowing it to be dropped off in a trailer or pile for removal.